These days, there's a does-it-all beauty product for everything. Just a few years ago, the BB Cream arrived in America—an Asian miracle product designed to provide a hefty dose of SPF, flawless, photo-ready coverage, and a universally-flattering tint. Now imagine your favorite BB or CC cream thinned out to a watery consistency—with the level of coverage and sun protection still intact—poured into a compact, and topped with a sponge. Every time you press down on the springy sponge (the "cushion") with the included makeup sponge, the liquid formula is released. That’s what both of these products are. For me, they entirely replaced the tinted moisturizer I was using, and I'll likely never revert back to a plain old foundation formula—and not just because these spongy guys are so fun to use. They both deliver moisture and SPF with a completely weightless (and I mean weightless) texture, so you never feel caked in makeup. The most famous Korean Make Up Products, Etude House came out with so many cushions with their own version. For me, personally I'm not really into this cushion. The coverage is good enough but it makes my face really cakey (i don't know why) but the longevity of this products is quite great. 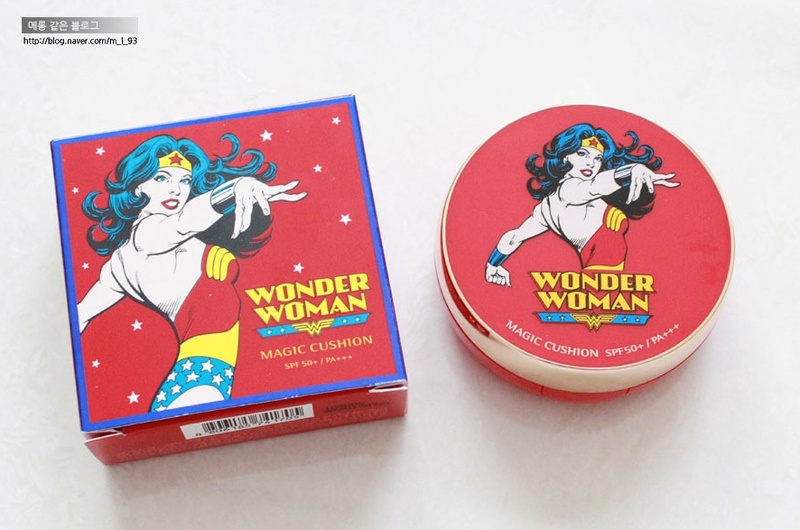 If you are someone with normal skin, just go with this cushion because they are came put with so so many shades and formula and they are pretty good! Top 3 is the Face Shop cushion. It has the light consistency of a bb cream, but the coverage and lasting power of a foundation. It contains sunblock with SPF 50+ and PA+++ and it don't makes my face cakey at all. The WINNER of the cushion's competition is Clio! 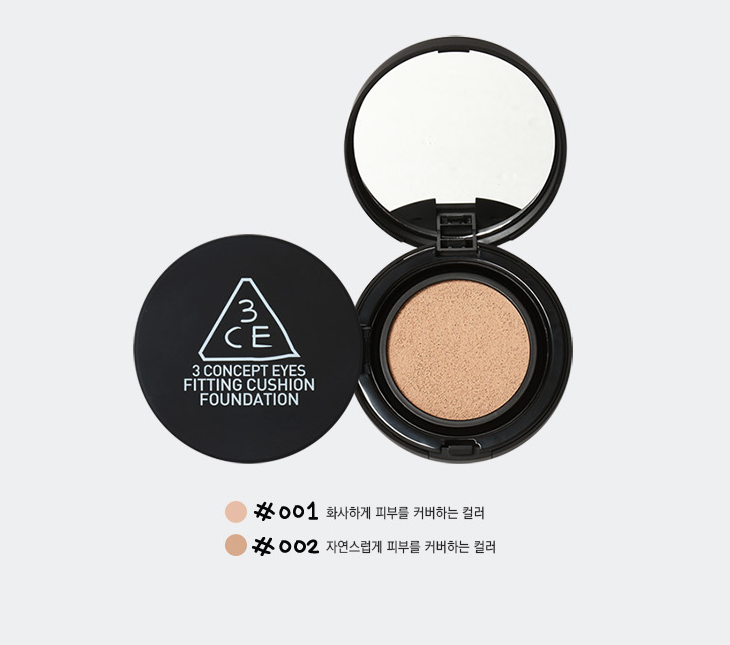 Since it's a "Kill Cover" line from Clio, compared to other cushion brands I've tried, this product coverage is the best. For a cushion product, the coverage is indeed great! The cushion has a dewy finish, not as dewy as Missha cushion, but it's definitely not matte. I got my shades in Lingerie and it's beyond great! Yeah, that's completes the review of this post, I hope you guys enjoy and I'll se you on the next post. Byee!